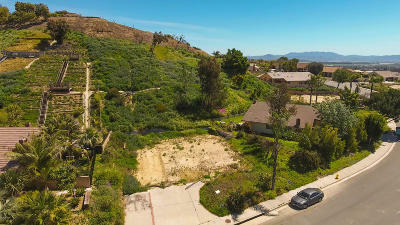 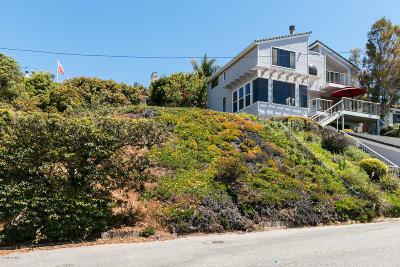 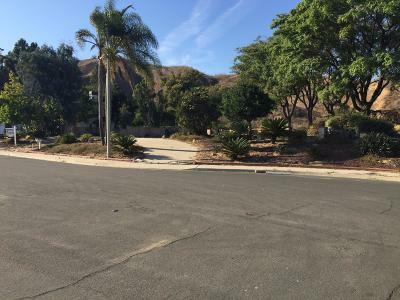 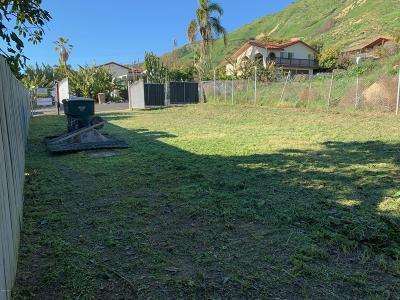 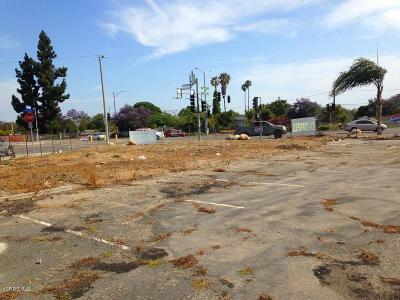 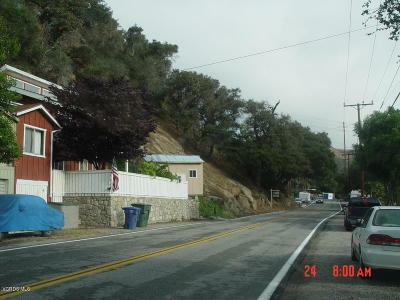 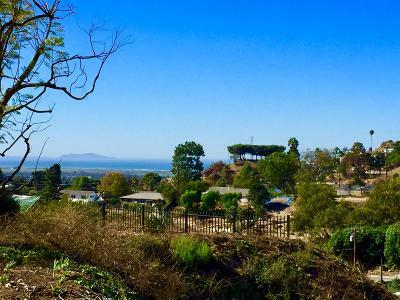 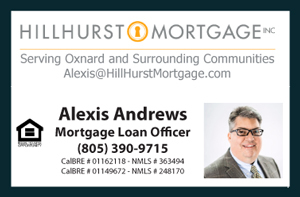 Residential Lots and Land for Sale in Ventura California and Large Tracts. 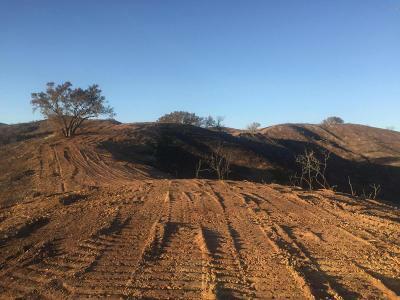 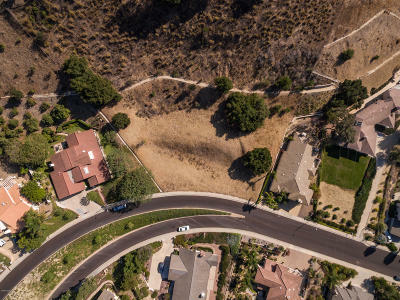 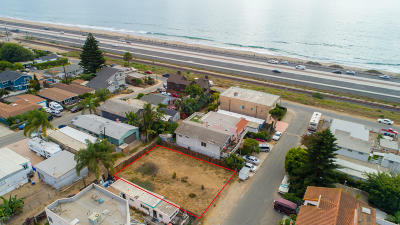 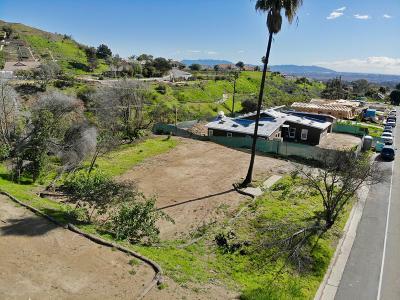 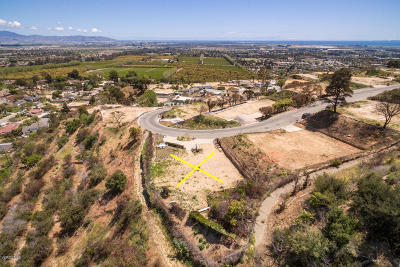 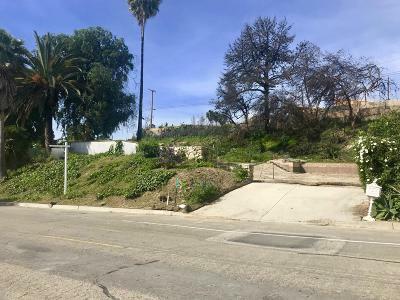 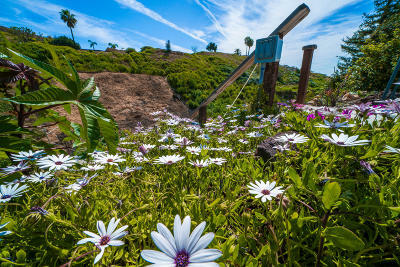 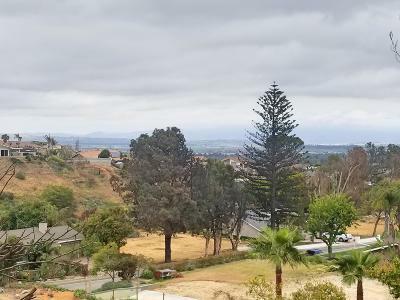 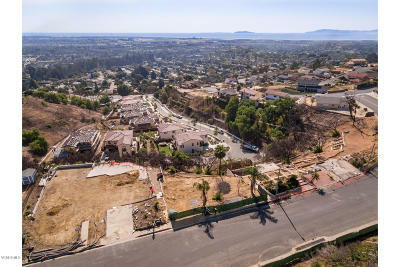 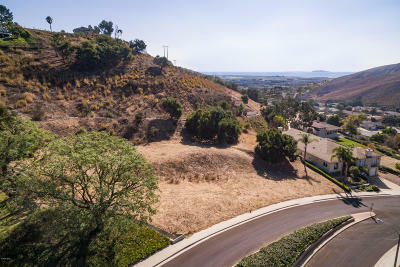 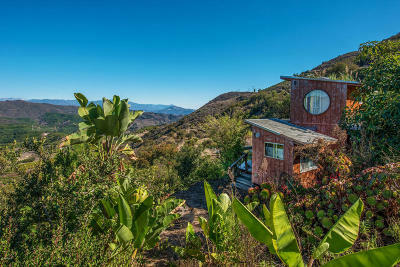 The properties listed here include individual Lots, Land parcels, Homesites, Farm Acreage, and raw Land for Sale in Ventura CA. 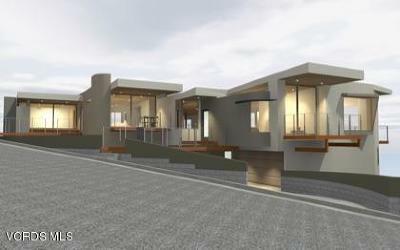 Courtesy of Trusted Real Estate Enterprises, Inc.